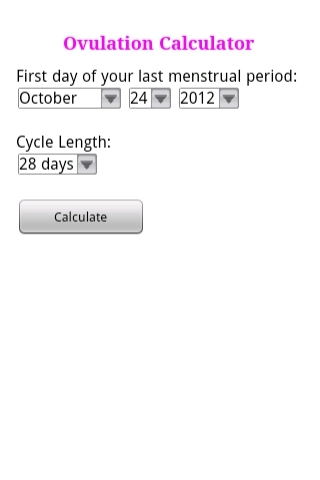 Download the free Ovulation Calculator app for Android. 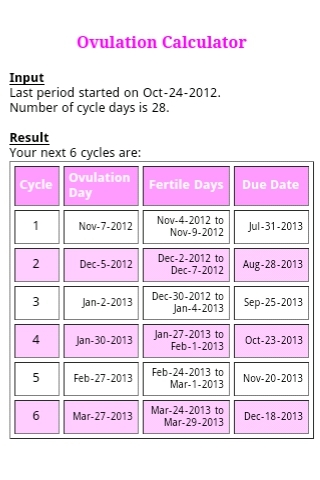 This app calculates your ovulation date and your fertile period for the next 6 cycles based on your own history. It also provides an estimated due date if you become pregnant during any of these cycles. 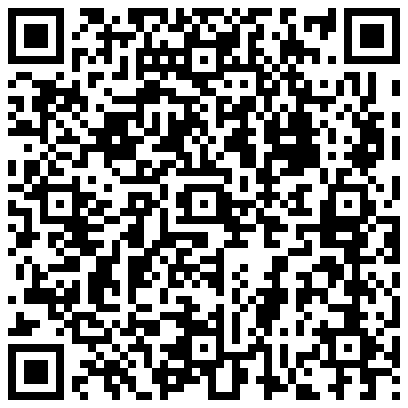 Download this free app now from Google Play or scan the QR code below to get the app.